“It takes less muscles to smile than to frown.” This piece of wisdom is well known, and a good reminder when you feel tense and realize a frown has been embedded on your face throughout the day. Another way to keep smiling? Head to Panama, the 2015 top ranked country in terms of global well being. A surprising outcome, some might say, as it’s not the wealthiest country or the country with the longest life expectancy. Yet locals and visitors there reported more smiling throughout the day, more laughter, and more daily enjoyment. 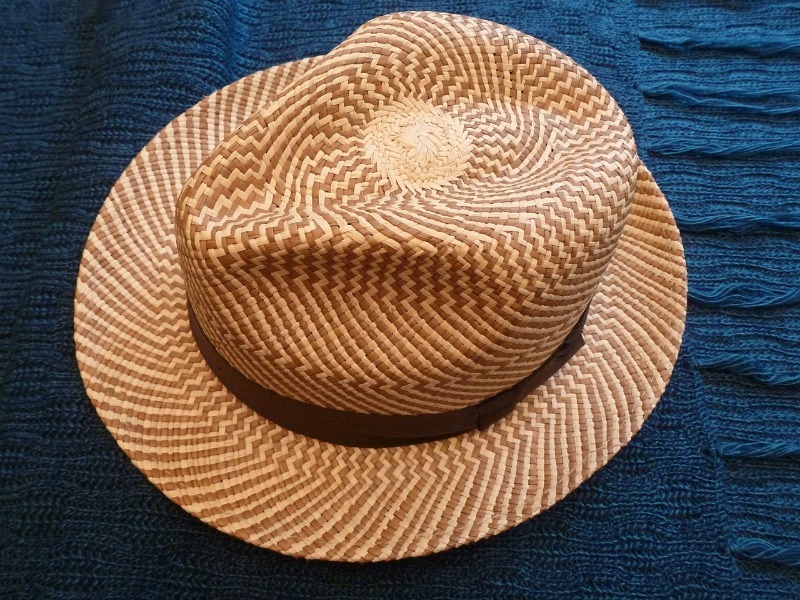 Perhaps this explains why buying a Panama hat is so satisfying. Wearing one makes you feel like you're on vacation doesn't it? In fact the entire Latin American region ranked quite high, while the United States fell to number 23. Over 140 thousand people were polled with survey questions based on 5 key aspects of “well being:” purpose, social, financial, community and physical. Ever notice how much softer your face feels even when you just think happy? Seems like the Latin American region has some things figured out. I for one am going to try a little harder to smile and laugh throughout the day. And maybe one of those smiles will come from booking a tour to Panama.